The Hard Rock Cafe Cleveland was established on July 2 1998 and is located in Tower City in the heart of downtown (which isn’t very big). It is on 2 levels. The Hard Rock Cafe Four Winds opened July 11th 2012 and regularly presents concerts. Foreigner was playing there a few nights later. My sister visited Florence in the 1990s and brought back a t-shirt for my collection. However, back then, the Hard Rock Cafe Florence was not an official Hard Rock Cafe (there are a few of those). 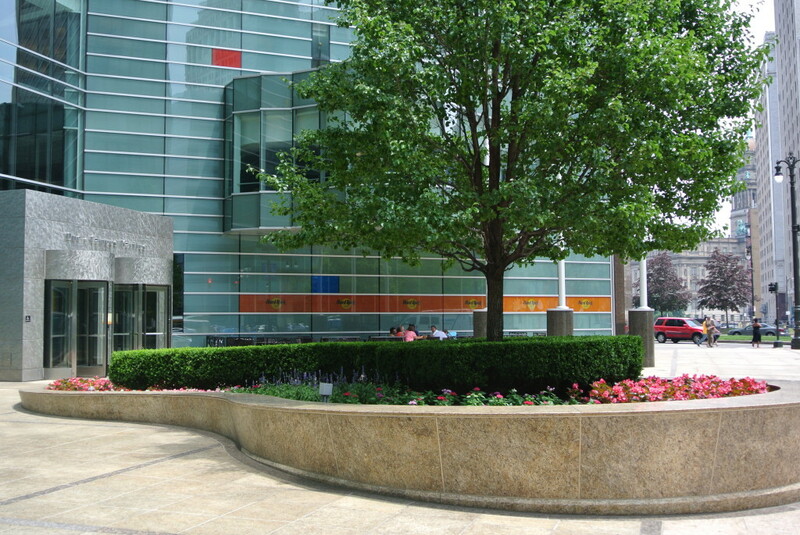 It has since closed and a real one now resides in the city. The Hard Rock Cafe Detroit looks like a garage, as an hommage to garage bands. Much of the decor is centered on Kiss but there’s also a lot of David Bowie, Alice Cooper and Stevie Wonder. My father visited the Hard Rock Cafe Dallas at least 20 years ago – I still have the T-Shirt he brought back for me in its original location. 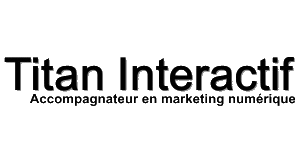 I’ve written a great many articles, predominantly on digital marketing and advertising, but also on another passion of mine; Hard Rock Cafe. So what are my all-time top 10 posts? 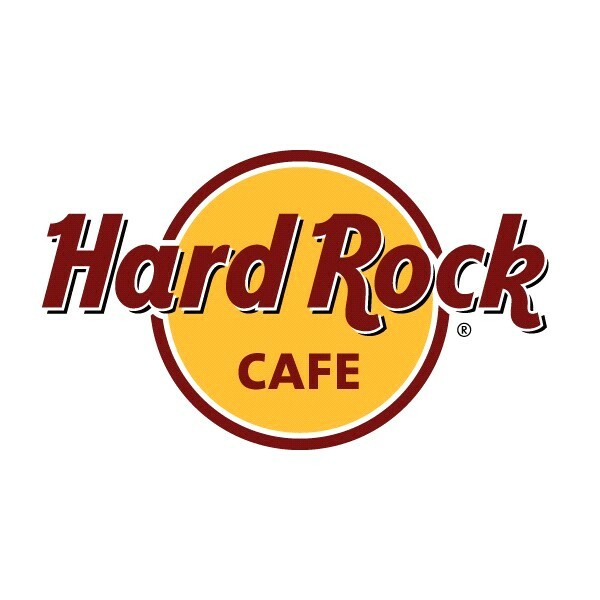 I use this tribune to share with you my love of the Hard Rock Cafe by presenting a monthly review from different locations either visited by myself or friends who took pictures or brought things back for me. 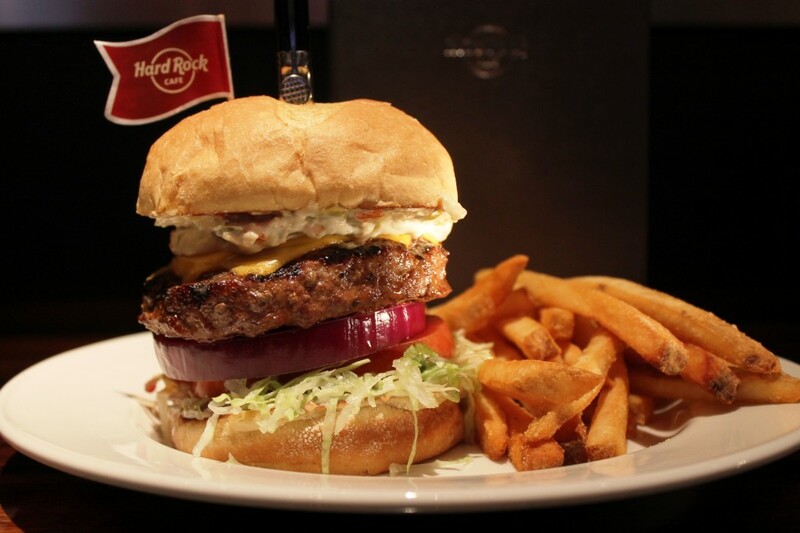 So which are the top 5 Hard Rock Cafe of 2015? 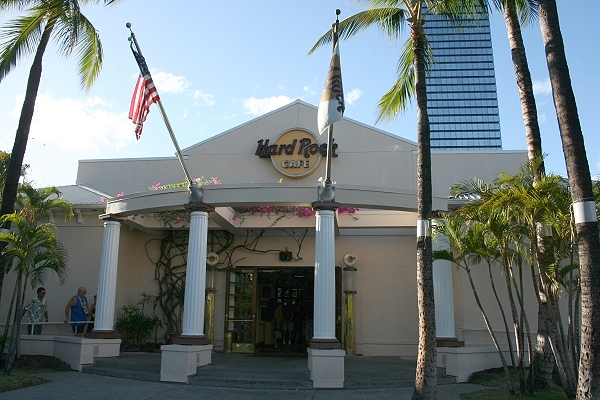 I visited the Hard Rock Cafe Honolulu with my family almost 25 years ago in January 1992! 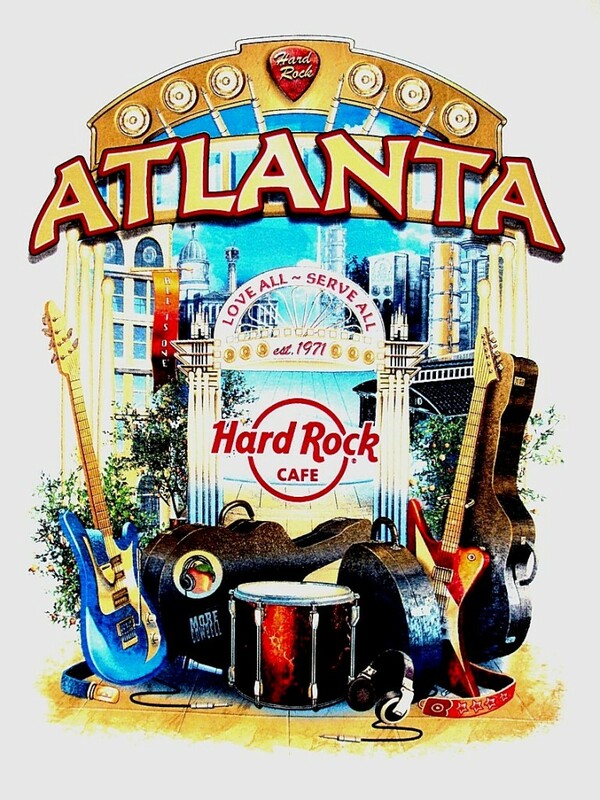 I visited the Hard Rock Cafe Atlanta with my girlfriend back in January 1996, almost 20 years ago!